Living on the edge… – Journey to my heart…. Tonight I went to a great event hosted by Living Stones Academy. Living Stones Academay is a new school in the Grand Rapids area. This school is started by a brave group of families who desire more…. I am eager to share the video with you (in the coming days) so you can hear, see and understand more fully the mission and purpose of Living Stones Academy. But tonight, as I walk away, I am most impacted by how a small group of families set out with a big vision. They wanted more in education, more in community, more in relationships, more in their faith and more in what they wanted for their children. Tonight I listened to parents who longed for a Christian School Community that was affordable, honest, loving, accepting and committed to empowering children to make a difference in the community and the world. Tonight I caught a glimpse of children who are living out the vision of their school: We are living stones called by God to restore and renew our community and world by nurturing excellence, partnering in service and radiating hope. Tonight I listened to stories from those who have found a life-giving community in the day-to-day of Living Stones Academy. I heard authentic heart testimonies of the love, commitment and passion…. 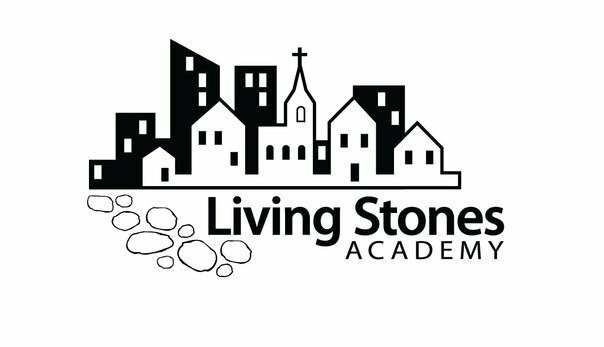 I committed to support only ministries that evidence life transformation…I am honored to support Living Stones Academy! Previous Previous post: In the midst of jet lag….